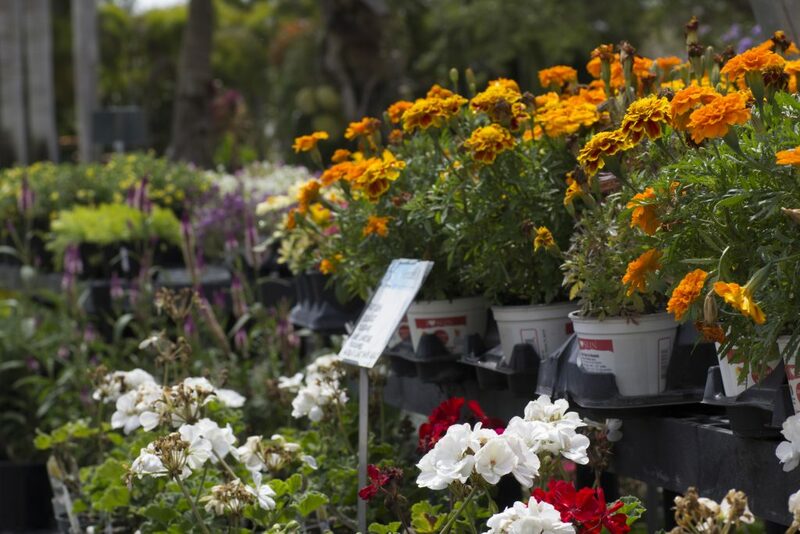 Our garden center features trees and plants for every situation and occasion. Annuals, perennials, palm trees and topiaries... and everything in between. Come explore our ready to plant citrus trees, including lime, calamondin, orange and grapefruit. And then cool off in the shade room where you'll see hundreds of species ranging from begonias to Birds of Paradise. Whether you're looking to expand or refresh your backyard garden, or simply decorate your home or office, Casaplanta has the perfect plant, tree, or flower for you. 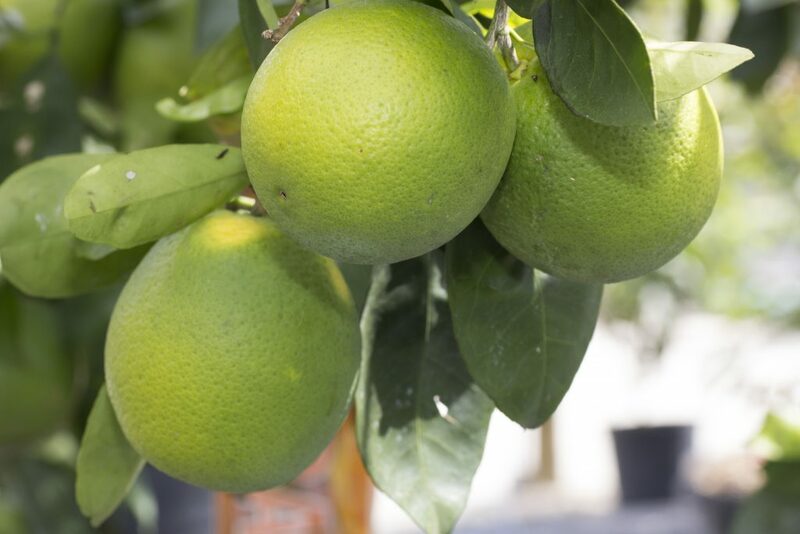 One of the best selections of citrus trees in Miami, including lemon, lime, calamondin, orange, grapefruit, mango and avocados! Every shape, size, and color bougainvillea bush or tree you can imagine. We have dozens of varieties in our nursery. 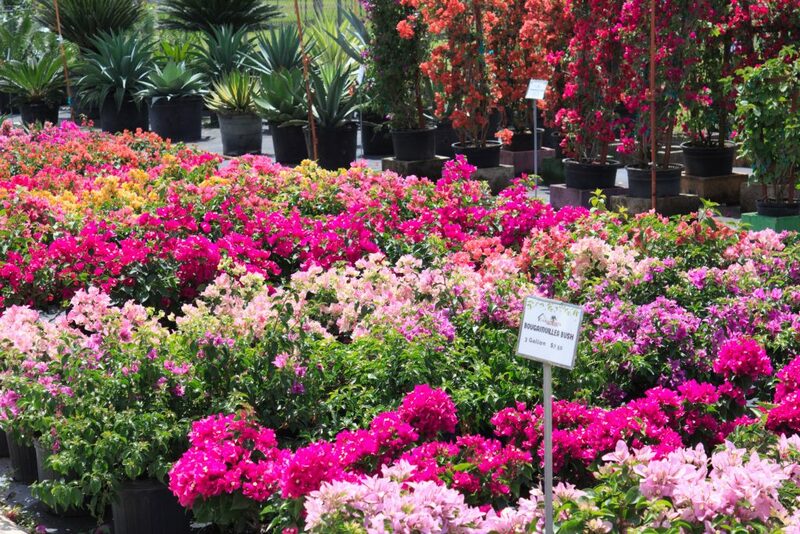 Beautiful annual flowers perfect for your South Florida patio, living room, or garden. Try marigolds, torenia, or any of our sun or shade loving annual varieties. From jasmines to hibiscus, and everything in between. 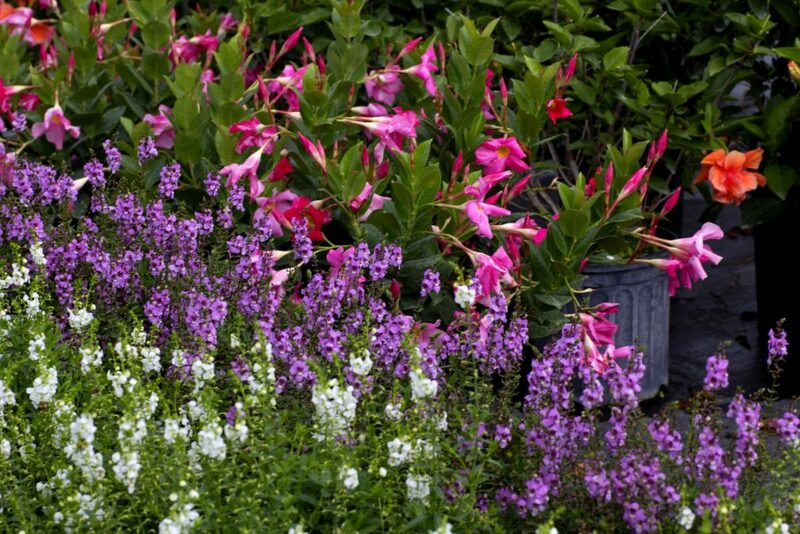 We offer dozens of species of local perennial flowers, ornamental grasses. Whether you want green and leafy, or brilliant blooms, we have it here. 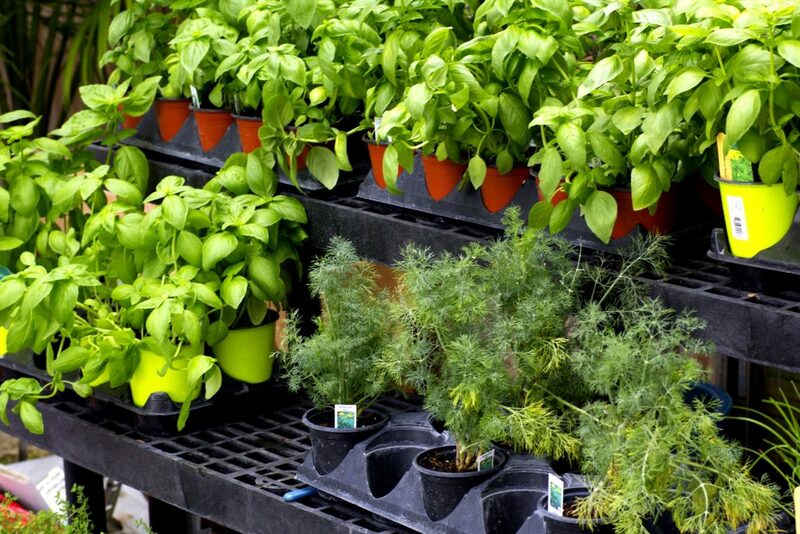 Why not grow your own vegetables and herbs this year? Juicy tomatoes, spicy peppers, and all sorts of herbs like rosemary and basil. Vegetable gardening is a great family activity. A South Florida staple, the palm tree is guaranteed to make any living space look great. 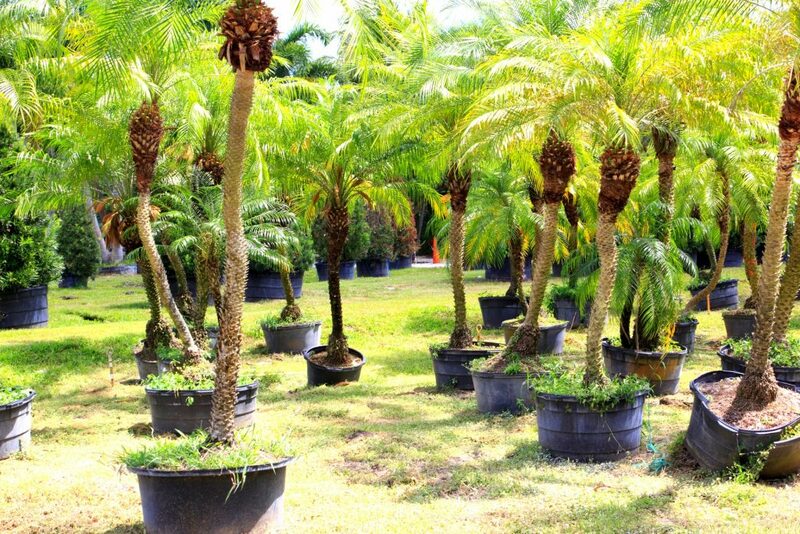 Come see all the species we grow in our huge outdoor palm tree nursery.